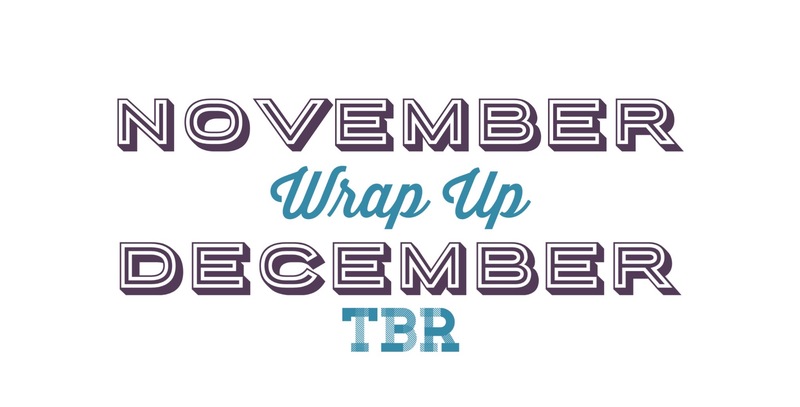 Wrap Ups and TBR videos are all my favorite to film! I love taking a look back on what I read each month! Check out the video below to see what I read, and let me know what you plan to read in March!